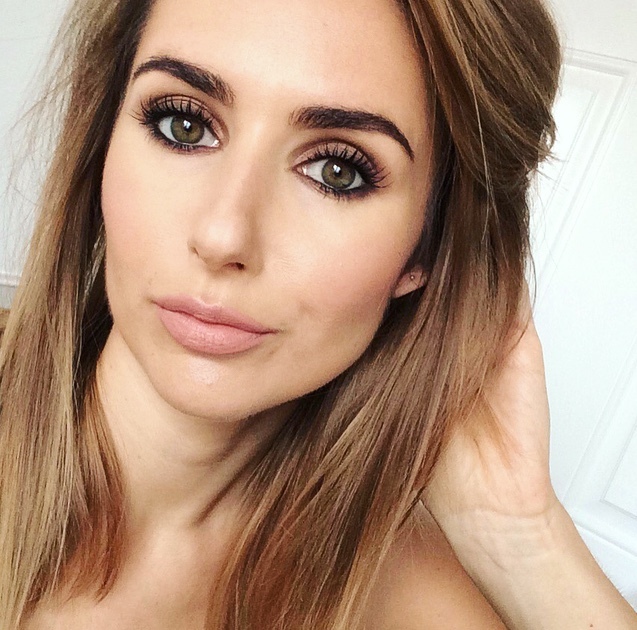 BEAUTY & LE CHIC: Make that Tan LAST! So I’m guessing I’m a little bit out of sync with this one since most of you have already been on your summer hols, but since I’ve recently returned from Greece, keeping my tan is top of the agenda. If you’re planning a bit of winter sun, brilliant! If not, BOOKMARK this page for when to do. 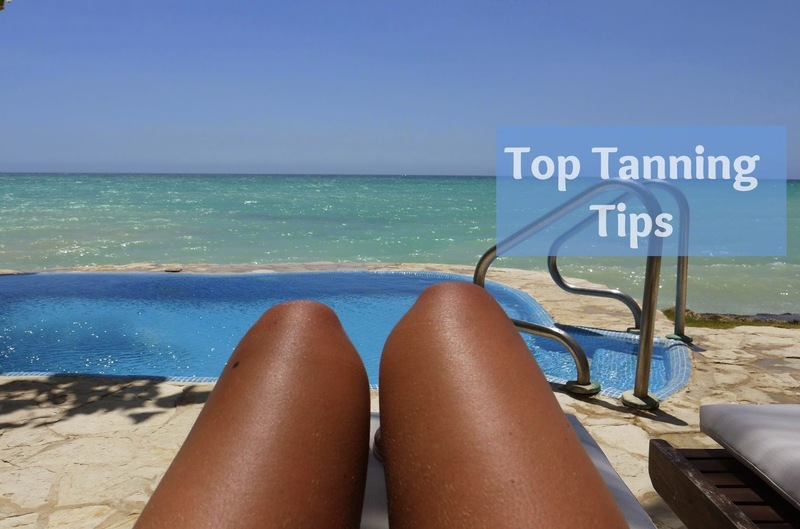 Here are my tried-and-tested top- tips for getting and KEEPING a good tan. Exfoliate, exfoliate, exfoliate! Preparing your skin before you go is THE most important step. I used to scrub a couple of times before I went away but that’s not enough. I saw beauty know-it-all and gal-crush Alessandra Steiner on QVC saying she scrubs every day for at least a week leading up to a holiday. Completely ridding your body of dead skin cells means you’ll tan on fresh skin, which will lasts a hella lot longer. It also reduces your chance of peeling and helps achieve an even, all over tan. I did that this year and it’s made a huge difference. I scrubbed every day with delightful Garnier Ultimate Beauty Oil Scrub (full review here) and for an intensive treatment I had a major vigorous scrub with Dead Sea Magik SaltBrushing two days before I hit the sun. This stuff leaves your skin super soft, supple and improves circulation - ideal for getting those pins bikini ready. Take it easy – it’s a marathon, not a sprint. My friends and I used to have tanning competitions when we were young (and dumb). Invariably this meant achieving the lobster look on day one, being too sore to tan on day two, and peeling on day three. By tanning gradually you lay down good foundations on the first few days. Start on a higher factor and drop down for the last couple of days to intensify your colour. Do use an after sun but don’t use one that contains a tanning agent. If you’re tempted by a tan-prolonging aftersun, check that it doesn’t contain a tanning agent. They interfere with the natural tan and can give a fake orangey tint. This year I used Nivea Mositurising After Sun with Aloe Vera. Stay hydrated. Scientists believe that water helps extend the life of your skin cells, so drink as much as possible. De-hydrated skin will flake and go patchy! A daily dose of moisturiser is the key to a healthy, long lasting tan. When I return home I like to moisturise morning and night to keep my skin nourished around the clock. Moisturiser (or after sun if there’s any left) on a morning, followed by an oil at night. 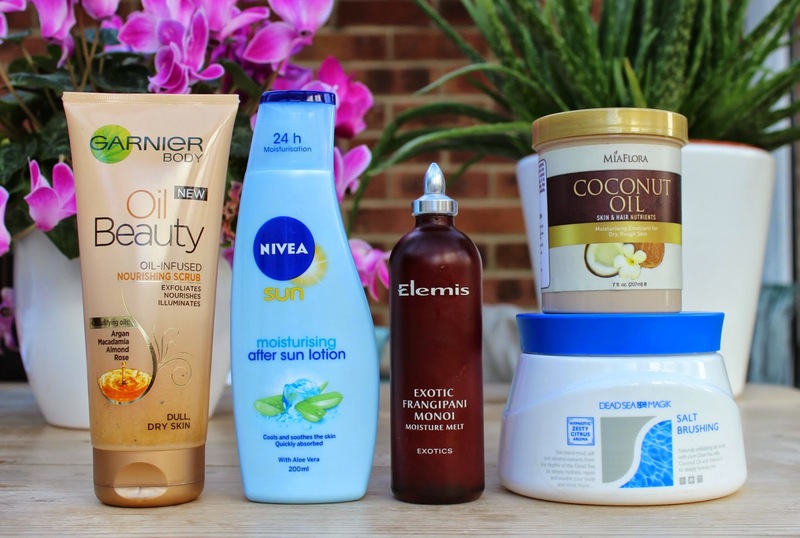 My weapons of choice are Coconut Oil and Elemis Exotic Frangipani Oil. Both are deeply nourishing and provide long lasting hydration. Keep hydrated. Just because you’re back in blighty doesn’t mean you can slack off drinking water. Hydrated skin keeps dry, patchy, peeling skin at bay. Exfoliating is defs the key to a perfect tan. Thanks for your tips!